A new invasion is threatening the planet. 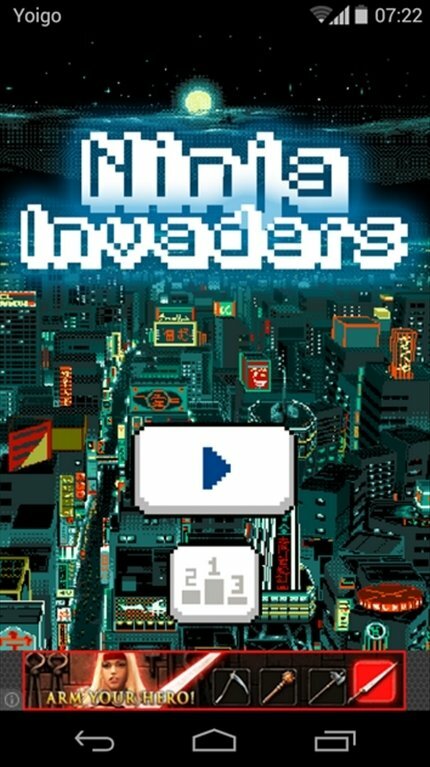 In Ninja Invaders for Android, stealthy ninjas arriving from the most retro period you could ever imagine (the 8-bit era, of course) are about to wipe out mankind if you don't stop them. 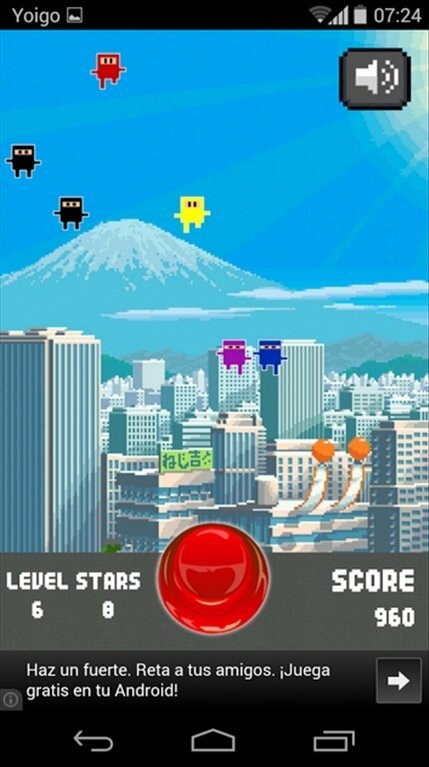 Stop the ninja invasion before it's too late. 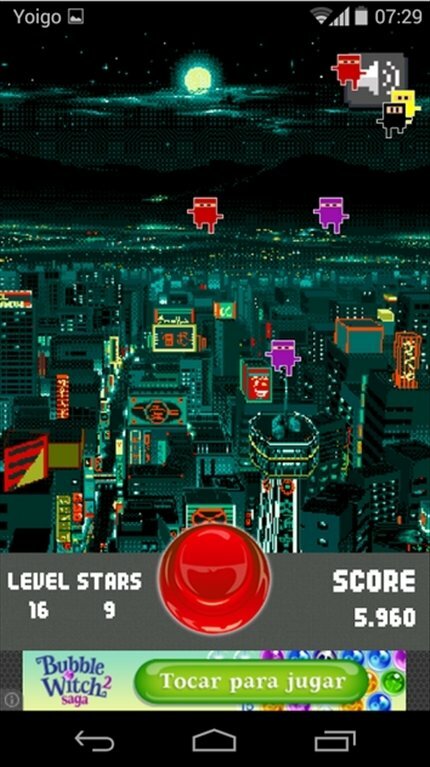 Our mission is to get rid of the invaders by throwing shurikens at them. But you only have a certain amount. So throw them accurately to prevent them from advancing. Sound and music that will take you back to the wonderful 90's. 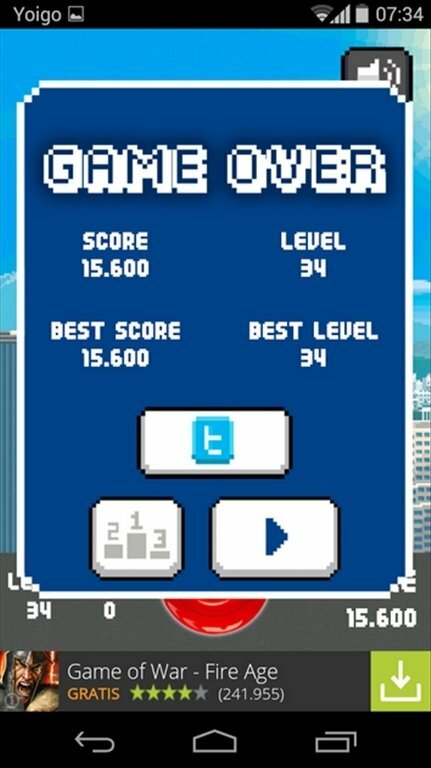 Possibility to do combos to increase your score. Face other users sharing your records on Twitter. 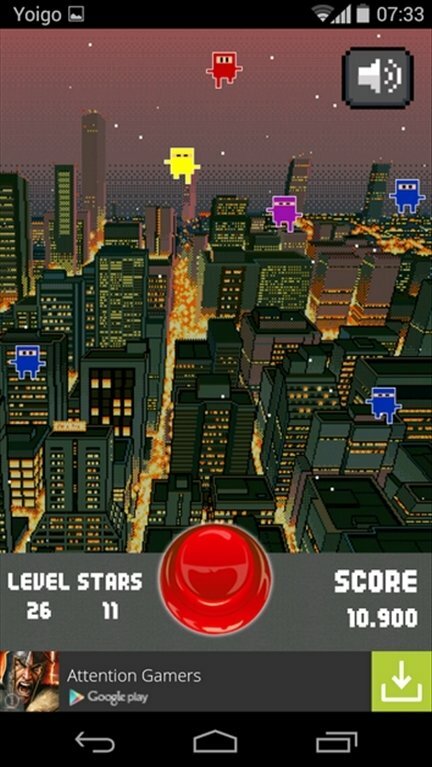 Enjoy the classics of the 90's once again, now on your Android, with Ninja Invaders.